I hope you guys are having a great week so far! 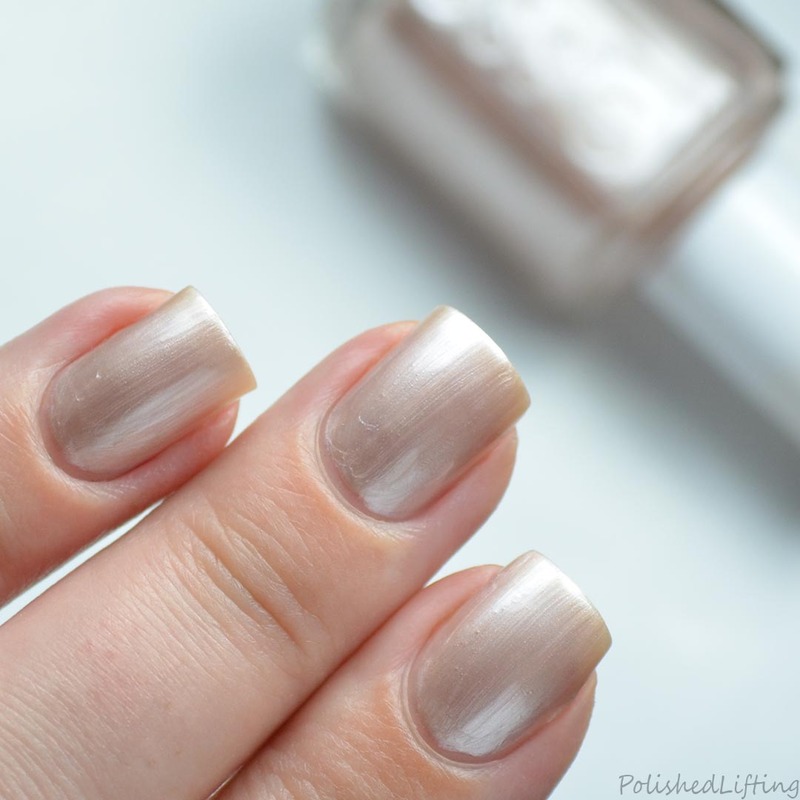 Today I have a handful of Essie shades to share with you thanks to Preen.me. Instead of bombarding you with ten colors in a single post, I've split these into two separate posts. 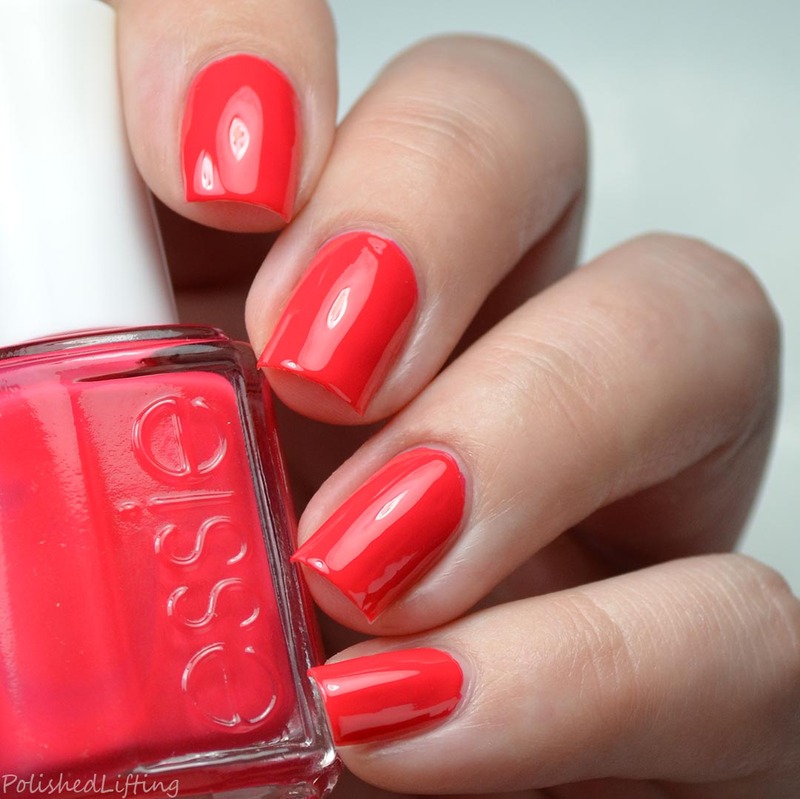 Today's post features Essie Minimalistic, Imported Bubbly, High Class Affair, Splash of Grenadine, and E-nuff is E-nuff. Formula: Nice consistency, but bubbles. Notes: Minimalistic bubbled while drying. I gave each layer of polish a minimum of five minutes dry time before adding a new coat. This could be isolated to me and my humid environment, but it's hard to say. I'm going to give Minimalistic another try because I absolutely love this shade. Notes: I did my best to limit the streaky appearance of Imported Bubbly, but there is only so much you can do with frosty finishes like this one. If you want to wear this shade with a streak-free appearance I recommend sponging on your final color coat. Notes: I'm not really sure how I feel about High Class Affair with my skin tone, but it applied and dried smooth. Notes: How can you not love Splash of Grenadine?! It's such a delightful, and bright purple. Shades like this one just make me happy. 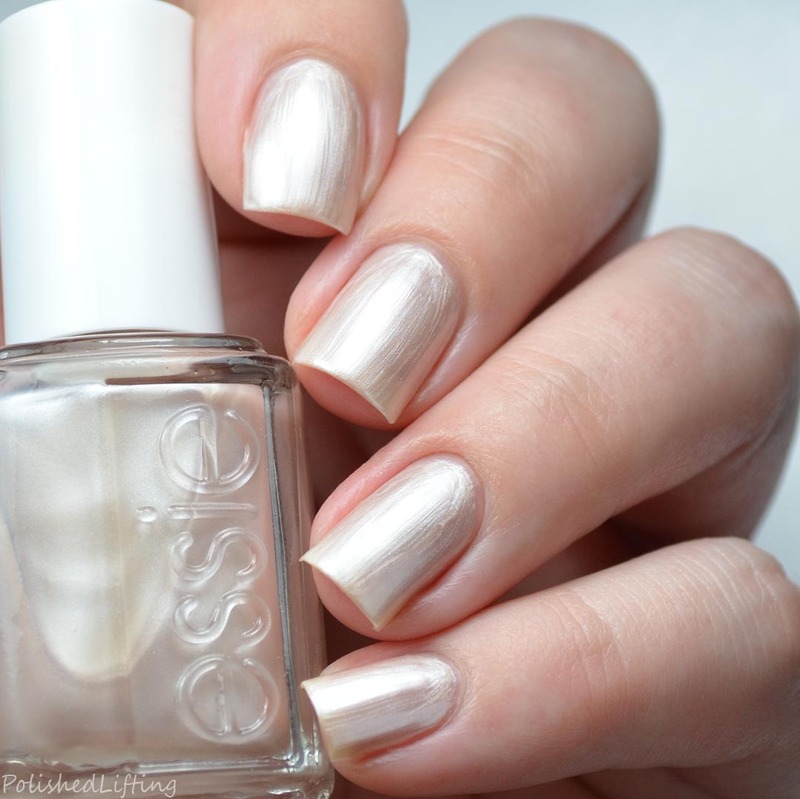 Notes: This may be E-nuff is E-nuff but I can't get enough of this shade! It's so cheerful! All Essie shades featured here currently retail for $9. 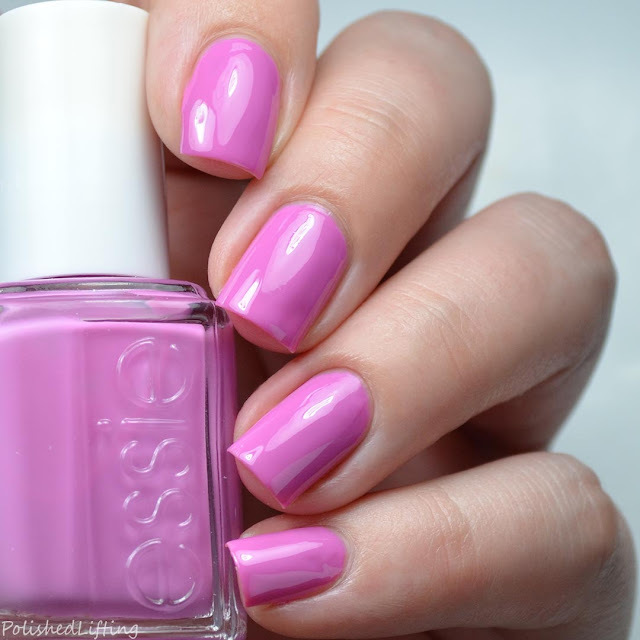 To find more Essie inspiration please follow the links below. If you enjoyed this post you might like Painted Polish Calls for Chocolate with UberChic Stamping and Painted Polish Frisky in Fuchsia with UberChic Stamping.